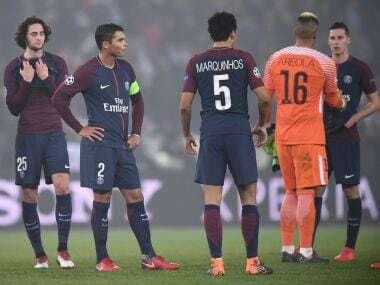 Paris Saint-Germain invested 400 million euros ($496 million) this summer to try to buy European supremacy, only to crash out of the Champions League at the same last-16 stage as last season. 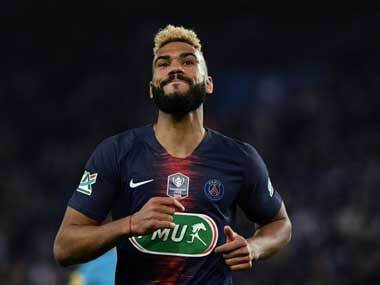 The absence of Neymar, PSG's main potential matchwinner, weighed heavily on a team that looked short on attacking ideas without the Brazilian magician waving his wand. 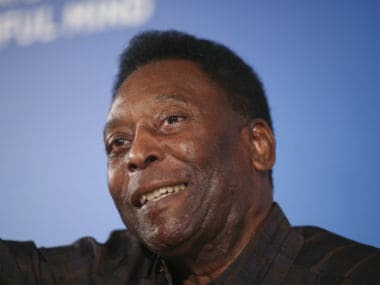 When PSG needed him most, and in exactly the match he was bought to win, the 222-million-euro man was in Brazil recovering from a foot operation. Edinson Cavani became PSG's all-time top scorer this season, but against Real Madrid the Uruguayan was toothless, with just a lucky bounce off his knee earning him a place on the scoresheet at the Parc des Princes. When his personal goal tally is measured against Cristiano Ronaldo, the score over the two legs was 3-1 to the Portuguese World Player of the Year. In 2017, PSG blew a 4-0 lead from the first leg against Barcelona as they capitulated spectacularly in the Camp Nou, losing 6-1. This year they conceded two goals in Madrid when they had seemingly been heading for a 1-1 draw that would have given them a springboard for a second-leg victory. The man who will inevitably wield the axe after the latest failure, club president Nasser Al-Khelaifi, did not mince his words: "We know that Real have a lot of experience. We didn't do what we needed to do to win." Real have won 12 European crowns, Barcelona five, while PSG have never reached the final -- and it shows. The tie was probably getting away from PSG anyway, but Marco Verratti's disastrous sending-off sealed their fate. The Italian midfielder's talent has never been in question, but his temperament is seriously suspect. After already earning a first yellow card earlier in the match, he felt he was fouled and charged at German referee Felix Brych to protest. 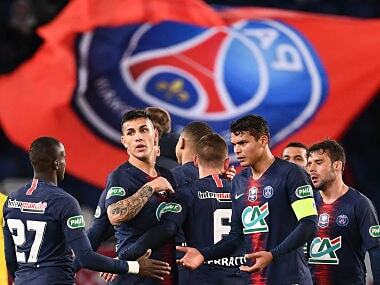 The red card was produced without hesitation, summing up a PSG performance that was at times ragged and ill-disciplined. Cristiano Ronaldo was showing signs of age earlier in the season. Was the glorious reign finally over? He made nonsense of that question with two strikes in the Bernabeu to earn Real a 3-1 first-leg win. The header to open the scores in Paris was his 117th Champions League goal, extending a remarkable record. Any of Real's quarter-final opponents who write off the 33-year-old will do so at their peril.